Sharktech is a private company founded in 2003 that designs, develops, and supports advanced DDoS protection and web technologies. Founded by DDoS protection pioneer Tim Timrawi to promote, protect and serve a secure cyberspace, the company is headquartered in Las Vegas, Nevada and has more than 25 employees with data center facilities in Los Angeles, Denver, Chicago, and Amsterdam. IRP lowered Packet Loss by an average of 76% for the analyzed prefixes. Sharktech average network latency to long distance, trans-Pacific destinations for the analyzed prefixes has been lessened by nearly 32%. Network engineers started spending less time and energy on manual BGP configuration tasks, instead dedicating more time to strategic initiatives. 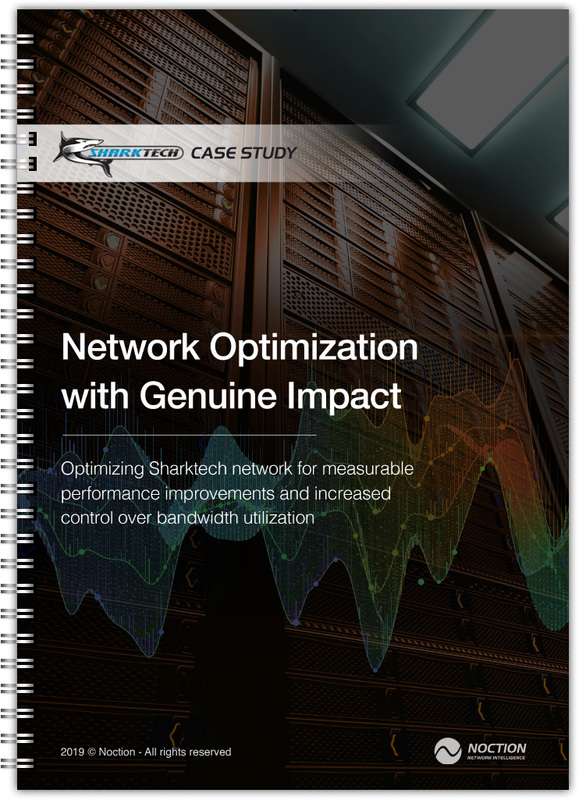 With IRP’s Commit Control feature in place, Sharktech was able to avoid overages by intelligently leveraging traffic across available providers.